The social networking site said it had not removed the RIP Alan Yentob You Legend page, which attracted more than 30,000 contributions and the condemnation of David Cameron in the Commons. 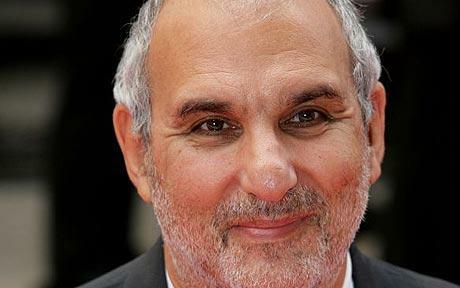 The prime minister described Yentob as a smug prick and terrible interviewer. The page's creator, Siobhan O'Dowd, deleted it voluntarily as a public backlash grew. She said she was considering whether to revive the page. Asked why she removed it, she said: "I don't know really. A few of us came to a decision but it's going to be up again running. We don't condone what he did, as what he did was wrong. I feel sorry for the families but he was still a human being at the end of the day." I'm reading: ALAN YENTOB FACEBOOK TRIBUTE PAGE TAKEN DOWNTWEET THIS!